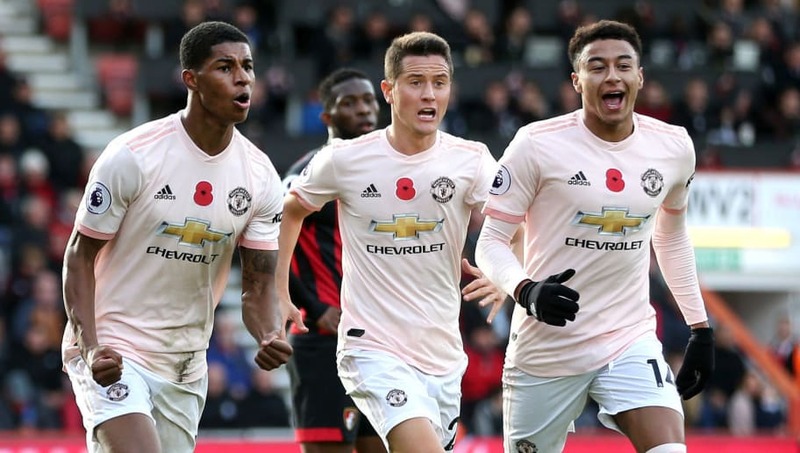 Manchester United were handsome winners against Fulham in the Premier League last weekend but must pick themselves off the floor after a disappointing Champions League loss in Valencia as they prepare to face table topping Liverpool at Anfield on Sunday. Jose Mourinho will be determined to once more get the better of Jurgen Klopp and has still not been beaten by the Merseysiders since arriving at Old Trafford in 2016. 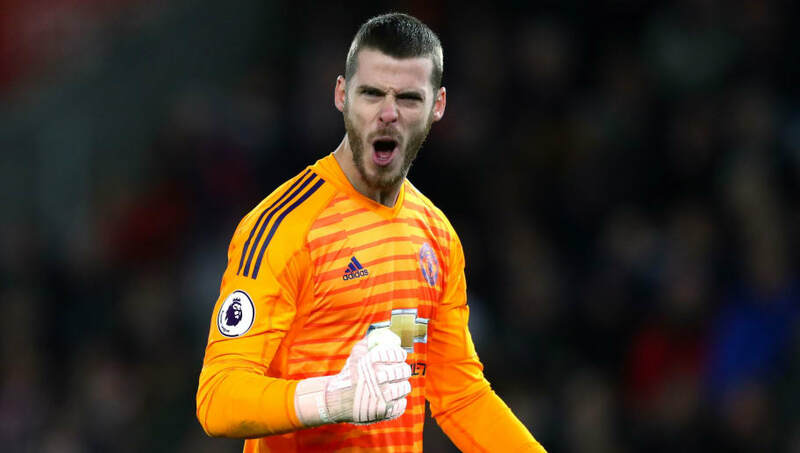 David de Gea (GK) - Reportedly on the verge of signing a new long-term contract, the Spaniard will reclaim his place for the Anfield trip after being rested in midweek. Ashley Young (RB) - Likely to return as a starter after featuring as a half-time substitute in Valencia and could replace Antonio Valencia as right-back and captain. Phil Jones (CB) - Became the first United player to score an own goal in a Champions League away game since 2003, when he put the ball into his own net on Wednesday. Eric Bailly (CB) - With Chris Smalling, Victor Lindelof and Marcos Rojo injured, there is actually very little choice for Mourinho when it comes to centre-backs. That could be good news for Bailly, who is in desperate need of a decent run in the team to regain confidence. Luke Shaw (LB) - In line to return to action after missing the midweek game through injury. Failing that, Young could be pushed over the left and Valencia kept in the side after all. Nemanja Matic (CM) - Rested for the trip to Spain, he should regain his place at the weekend. Hasn't looked at his best so far this season after carrying a post-World Cup injury. 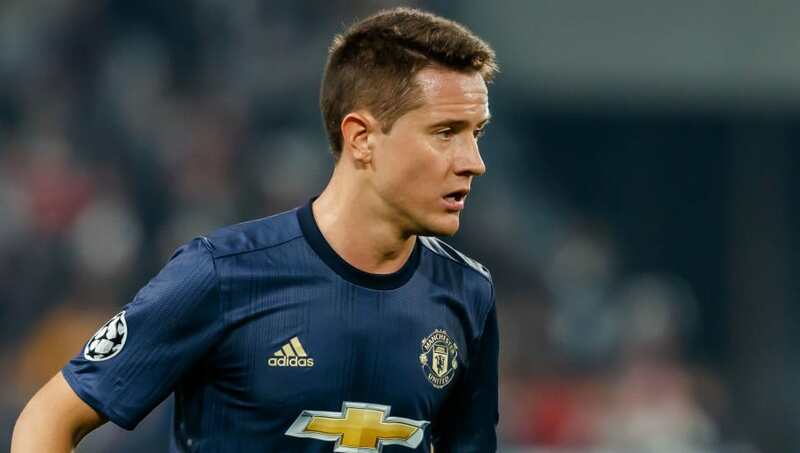 Ander Herrera (CM) - Has a tendency to play well in the big games, especially against Liverpool, and will scrap for 90 minutes to try and prevent the Merseysiders gaining a foothold. Marouane Fellaini (CM) - Chances are that Paul Pogba will drop back to the bench after Mourinho called on the Frenchman to lead by example against Valencia. That didn't happen and the United boss may prefer the more trustworthy Fellaini to confront Liverpool. Jesse Lingard (RW) - Could come into the starting lineup in place of Juan Mata. Being a home grown player will certainly give him the appetite to perform, while he has a proven record of contributing important goals. Romelu Lukaku (ST) - The big Belgian has scored twice in his last three Premier League games and will keep his place due to a relative lack of alternatives. If United adopt 'route one' tactics then a physical battle with Virgil van Dijk could bring the best out of him. 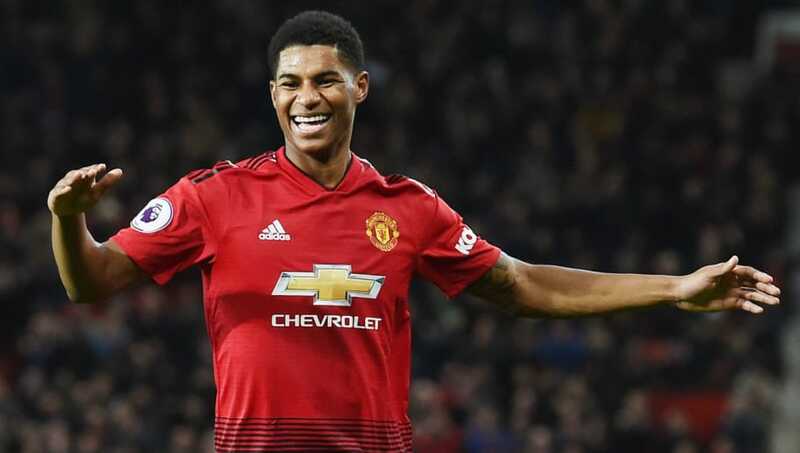 Marcus Rashford (LW) - Scored twice in United's last game against Liverpool and is fresh off a first Champions League goal of the season. Anthony Martial would have challenged for this place but remains a doubt, while Alexis Sanchez is out until January.